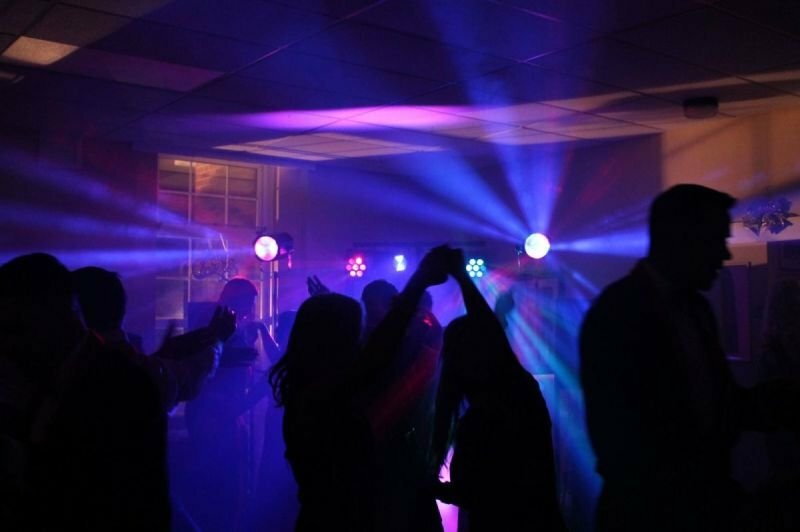 Starlite Discos and Entertainments is a leading supplier of top quality Entertainments. We are a family run business and have been providing Entertainments since 1995 building a second to non reputation in the Wedding and corporate industry. We have a choice of 3 inflatable photo booths. All booths come with a member of staff to host your evening. We also supply all props for the evening. We have various times and packages available to you. Call for further details. We have a choice of either Roulette, Black Jack or Wheel of Fortune. All tables come with a member of staff who will ensure your guests have a fun packed evening. We have a selection of mobile Disco options for you to choose from. Please call for further details.